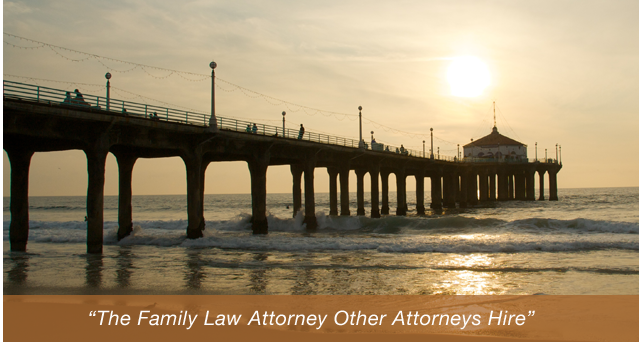 Baden Mansfield is an experienced Family Law trial attorney who is licensed before all of the Courts of the State of California and has been practicing law since 1979. With over 30 years of trial experience in a variety of civil litigation fields, Baden Mansfield has developed the skill and techniques to represent Family Law litigants in all areas of Family Law. While Mr. Mansfield has had many years of general, civil litigation experience, he has focused primarily on the diverse issues that routinely arise in Family Law cases. Mr. Mansfield has substantial experience in all issues involving child custody litigation, domestic violence, sexual and physical abuse, parent alienation syndrome, psychological evaluation, real estate, business valuation, child support, spousal support, pre-nuptial and post-nuptial agreements. Mr. Mansfield is skilled at analyzing complicated financial situations. While the use of negotiation skills and sensitivity can usually resolve child custody disputes, Mr. Mansfield has the competence, from years of experience, to attain the goals of his clients through litigation if necessary.